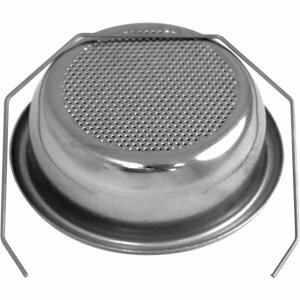 New conditionComplete La Marzocco double-spouted PortafilterHigh-grade stainless steel, double detachable spouts and a flat front ridge and spring insertThis portafilter does not include a basketFits all La Marzocco espresso machinesPart #: L111/2, A.5.079100% Satisfaction Guaranteed! Free Shipping Shipping lead time is 1-5 business days. 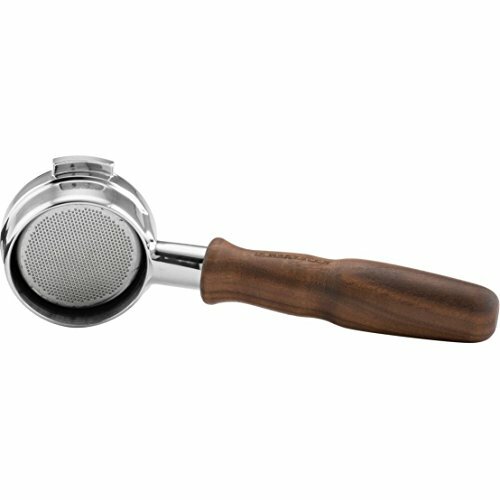 This portafilter does not ship with a portafilter basket. Purchase baskets separately. 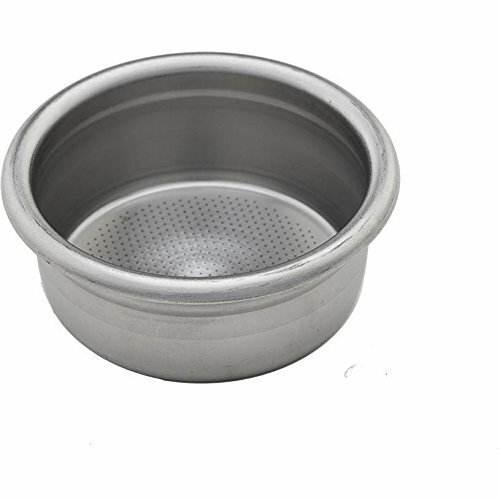 La Marzocco has expanded its line of filter baskets with the new "Advanced Precision Filter". These baskets share the same manufacturing process as Strada Basket but are not individually scanned. 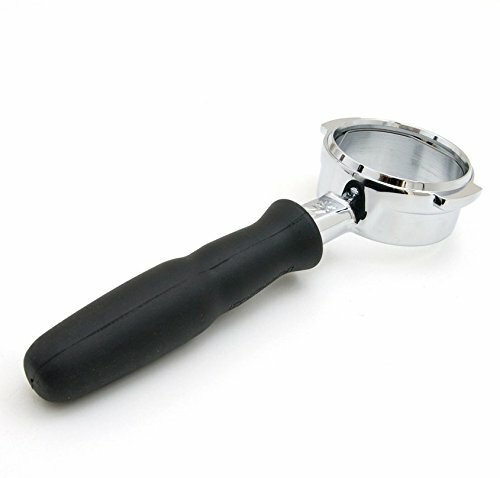 The Advanced Percision portafilter insert basket delivers consistent espresso extractions and performance from shot to shot. New conditionThe La Marzocco Walnut Bottomless Portafilter allows you to watch the beauty of an espresso extraction from underneath the basketThe walnut is 100% American grown under Managed Forest Crop control ensuring sustainabilityThis item is a complete portafilter with a maple handleIf you prefer to not deal with any installation, this requires noneThis portafilter does not include a basketLa Marzocco Part #: L111/XW100% Satisfaction Guaranteed!Please note: Wood grain and color may differ from pictures due to the individuality of each tree used for production. Free Shipping Estimated delivery is 2-14 business days. This product is excluded from all promotions and coupons. Please note we are required by law to charge sales tax if shipping to CA, CO, GA, WA. Please contact us with any questions, thanks! 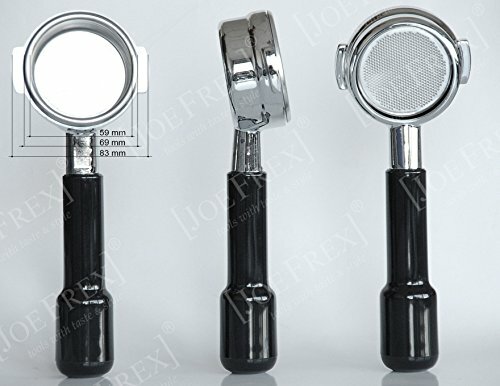 New conditionThe La Marzocco Bottomless Portafilter allows you to watch the beauty of an espresso extraction from underneath the basketThis is the complete stock bottomless portafilter that comes with a rubber handleColor: Black100% Satisfaction Guaranteed! Free Shipping Estimated delivery is 2-10 business days. 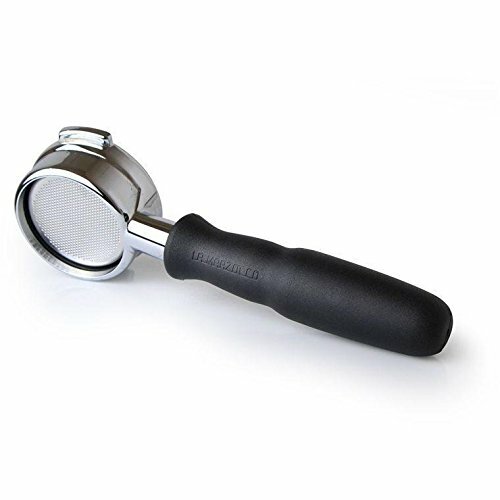 This portafilter does not ship with a portafilter basket. This product is excluded from all promotions and coupons. Please note we are required by law to charge sales tax if shipping to CA, CO, GA, WA. Please contact us with any questions, thanks! 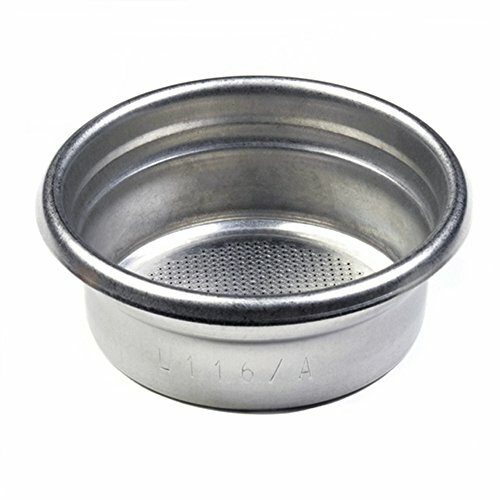 OEM La Marzocco 2 cup portafilter insert basket. 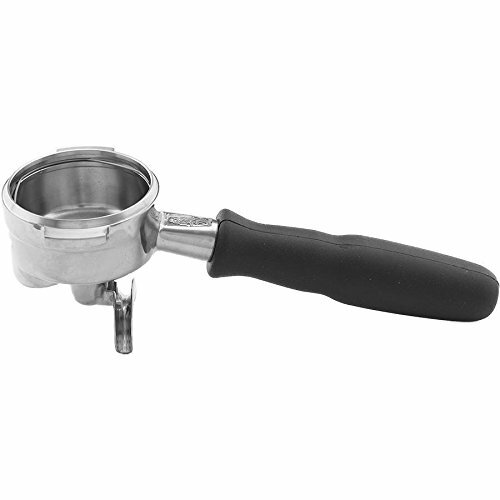 Manufactured part by La Marzocco, Italy. Part # L116/A etched on insert for authenticity. 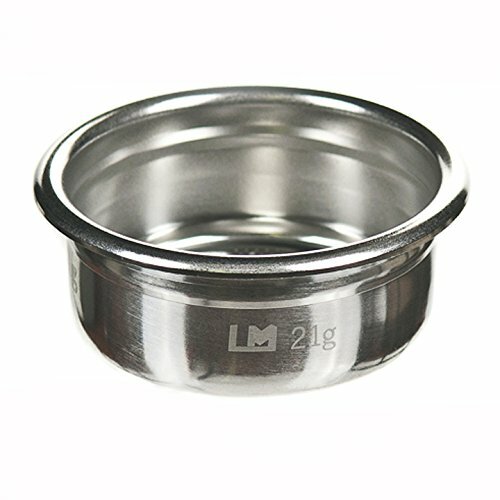 La Marzocco Advanced Filter Insert, 21g, Swift-compatibleSuperior material & finish with zero defectsProprietary digital scanning and quality control coded basket for authenticityFits all La Marzocco portafiltersPart #: F.3.026Includes Two (2) BasketsNew condition100% Satisfaction Guaranteed! Free ShippingShipping lead time is 1-3 business days. This product is excluded from all promotions and coupons. The pictures are for representation only. Please note we are required by law to charge sales tax if shipping to CA, CO, GA, WA.